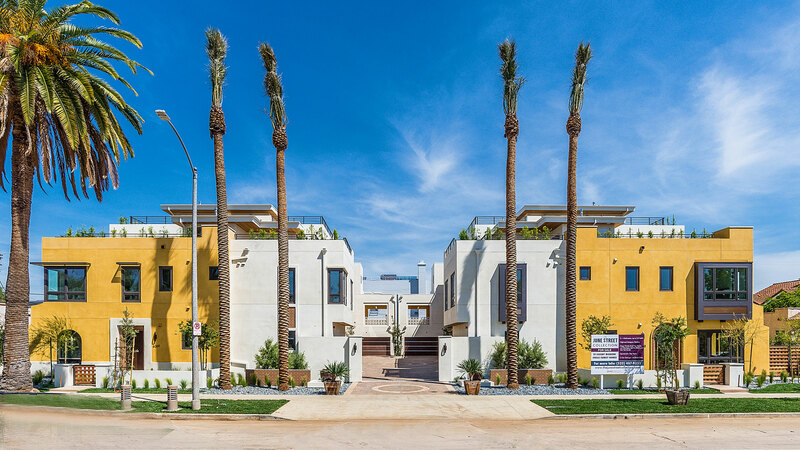 Canfield Development, Inc. is a Los Angeles based residential and mixed-use real estate development company focused on high quality, infill product in Southern California. 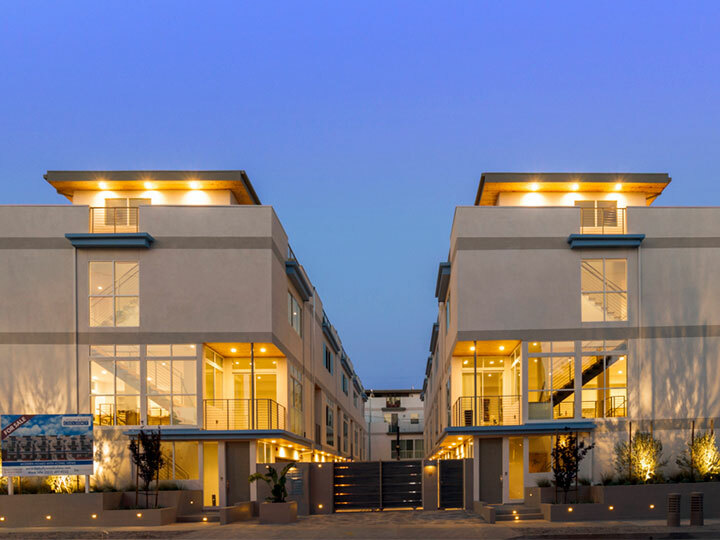 Established in 1990, Canfield’s achievements are built upon expertise in development and construction as well as an intimate knowledge of the markets in which it operates. 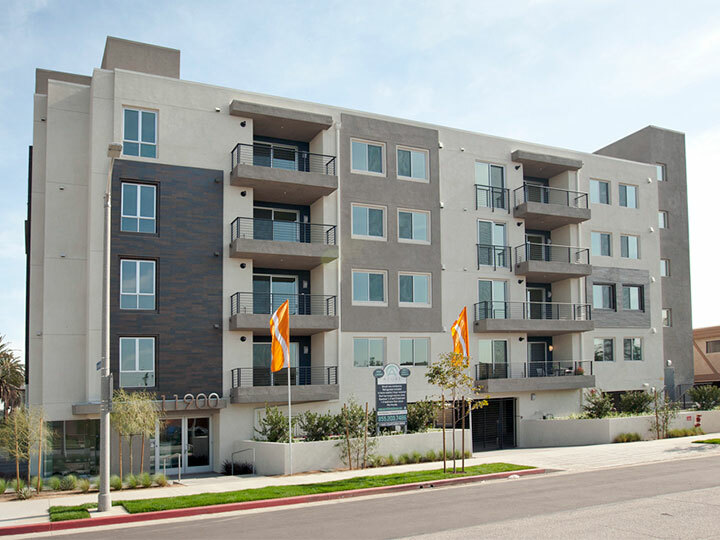 The firm’s specific investment focus is aimed at identifying and acquiring undervalued multi-family and commercial properties located in high population growth, infill areas of the Los Angeles Basin. Canfield is constantly evaluating opportunities in the market, using independent and conservative judgment. If the investment opportunity qualifies, resources are pooled from investors and lending institutions while bright talent is engaged to design and execute plans. The company uses its competitive advantage to produce a desirable product through unique design concepts and architectural innovation. Canfield believes that this will create the most value for the end-user while generating the most benefit for investors. 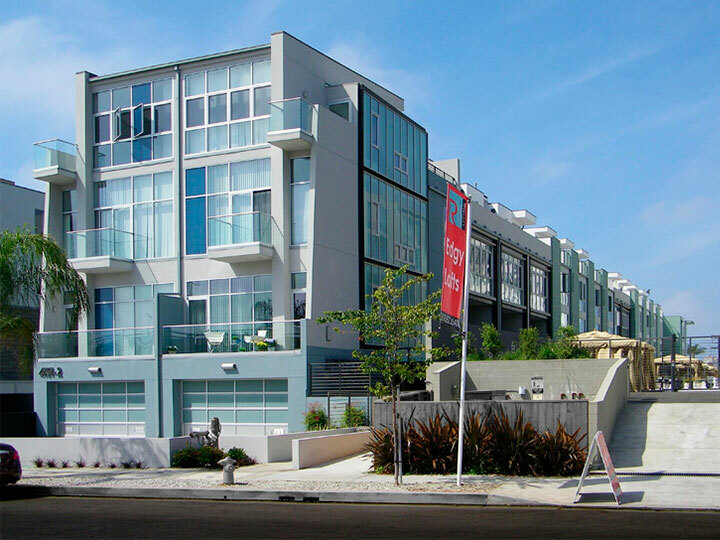 Canfield has taken great care to establish itself as a leader in the Los Angeles residential real estate market. Committed to the success of all of its stake holders, the firm upholds a set of high standards and values. Integrity, creativity, reliability and attention to detail have been, and will continue to be, the keys to the company’s successes.